From: Please contact for a quote. 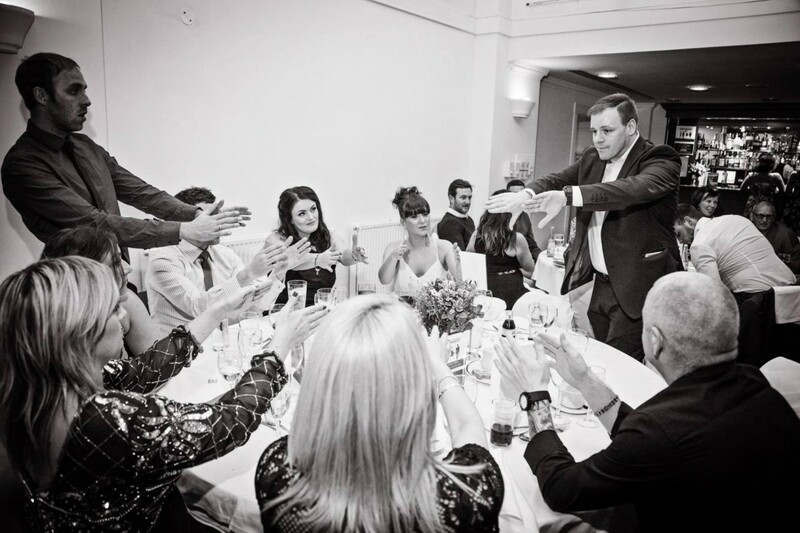 Dave Reubens is a professional close-up magician and entertainer based in Cardiff. Using many different styles and a variety of items, Dave can create modern jaw dropping miracles that will leave guests excited, laughing and having a great time. 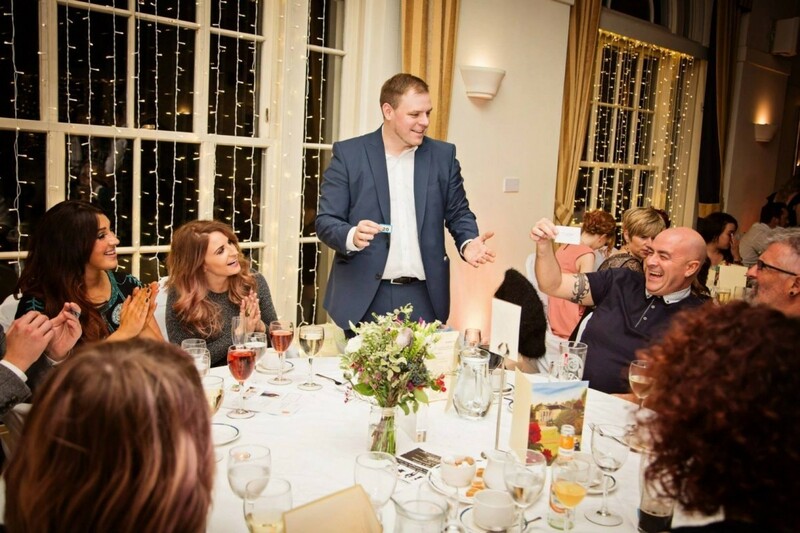 Dave specialises in close-up magic which is perfect for occasions where you need to break the ice or fill a gap in proceedings. He uses many different styles of magic and a variety of items to achieve modern jaw-dropping miracles that leave guests excited, laughing and having a great time. His magic often happens in their own hands, predictions come true, items visibly pass through each other and so much more. 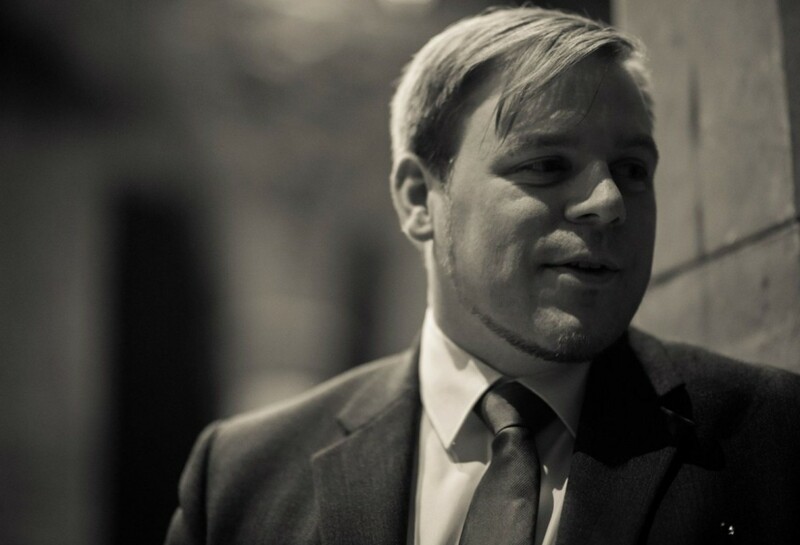 Dave offers a flexible professional service with great communication and will work with you to ensure it fits your event and that you get the most from it. His talents have been gathered from studying with many of the great magicians of our time. Dave is also a member of 2 Magic Circle organisations and has performed 100s of shows internationally. 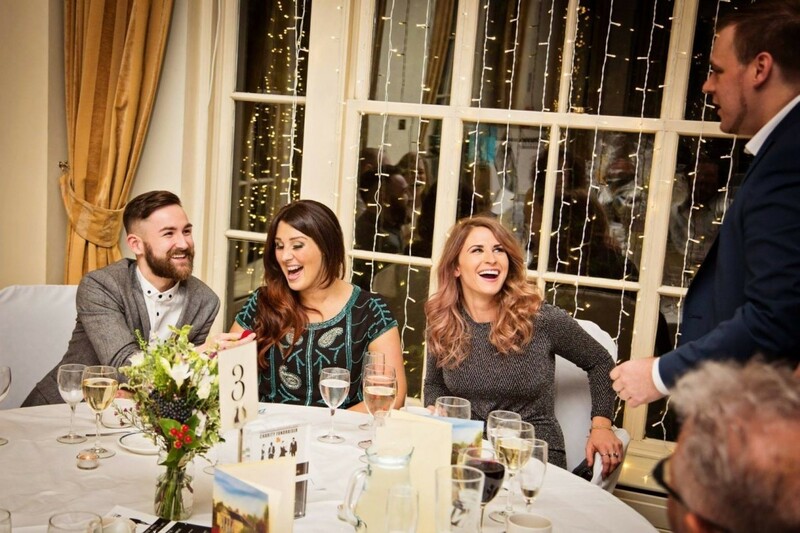 He currently performs all over Cardiff, Bristol, South Wales and beyond, providing exciting entertainment for private and corporate events. Brilliant night with Dave for our annual Winter Event. He had the audience captivated and thoroughly entertained. Fun and Magic! Well Recommended and would not hesitate to book again. Dave, thank you so much for coming all the way to Largs and for helping make Colin’s 50th party such a success. Arrived exactly on time as booked. Everybody loved your magic!! Would highly recommend Dave for anyone looking for this kind of entertainment! David very kindly agreed-at very short notice- to entertain at our annual Christmas party for 80 staff. He was absolutely brilliant! Confidence, Mind boggling trickery and a great sense of humour made for a tremendous evening. David stayed behind after the show and mingled with the guests continuing to do tricks! Great guy. Highly recommended! I booked Dave for my daughters 21st and it’s the best thing I could have done. He was amazing and everyone loved him and I wouldn’t hesitate to hire him again in the future. Thanks for being magic, Dave! 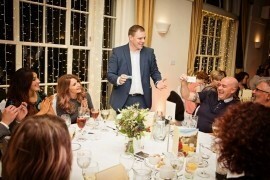 Dave kindly agreed to come and entertain our guests during our wedding reception at Taypark House in Dundee. 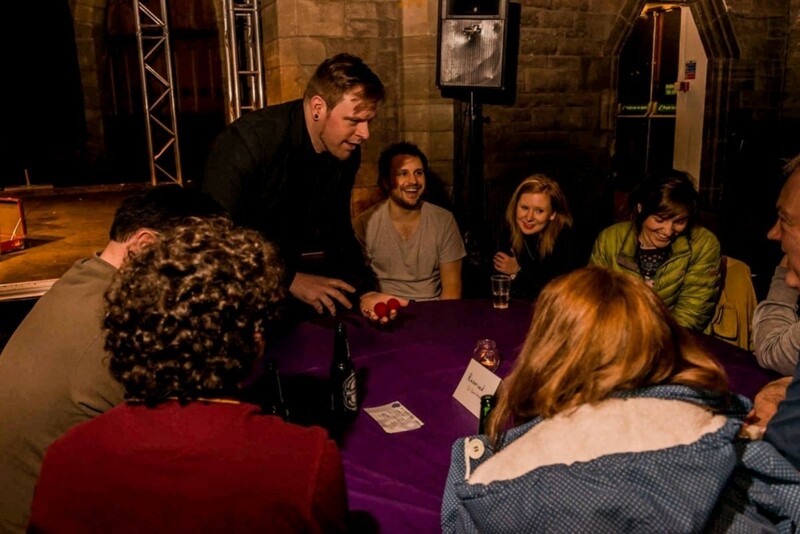 We have heard nothing but praise for him from our guests – fantastic magician and excellent with the kids. He had everyone captured and we would absolutely recommend him to anyone! 10 out of 10! 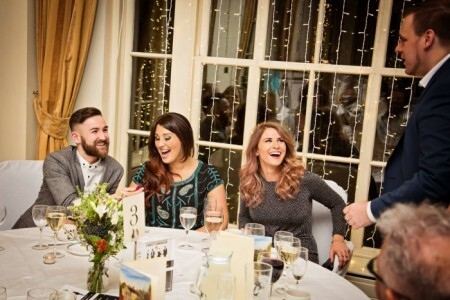 Wedding Reception Entertainment Birthday Party Entertainment Private Parties Corporate Events Cocktail Receptions Christening Entertainment Product Launches Trade Shows Christmas Party Events Gala Dinners After Dinner Entertainment. Dave is a member of Equity and holds a valid Public Liability insurance certificate.